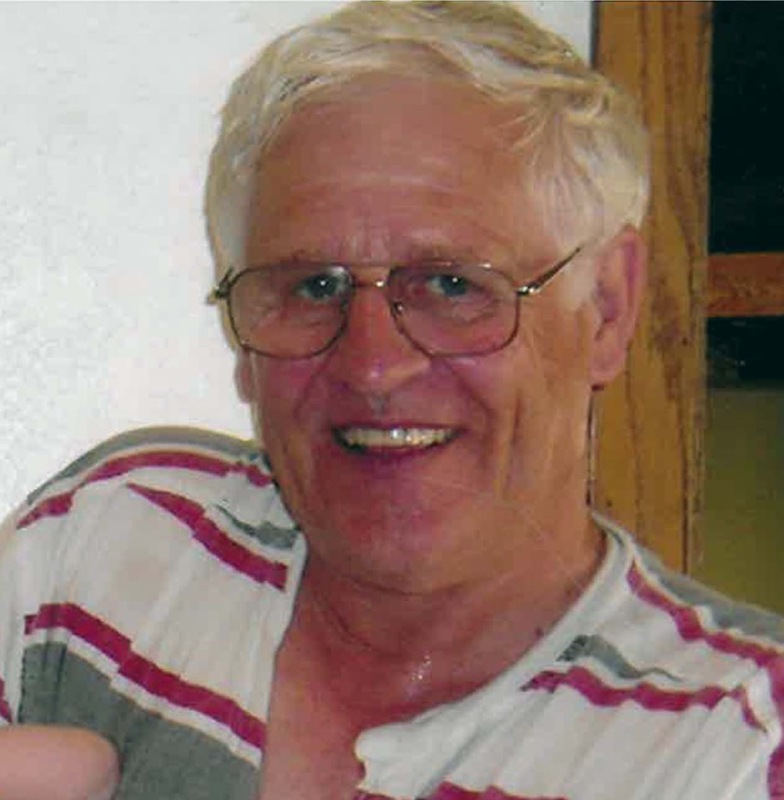 David E. Huberg 1946–2019 Northfield—David E. Huberg of Northfield died April 3, 2019. A memorial service is set for Saturday, April 13, 2019 at 11:30 am at St. Peter's Lutheran Church in Northfield. The burial with military honors will take place at Oaklawn Cemetery. Friends may greet the family starting at 10:00 am at St. Peter's Church. David was born November 3, 1946 the son of Earl and Mary Huberg. David graduated from Owatonna High School in 1964 and would enlist in the Airforce that same year. After his military service Dave went to work at Lockheed Air Craft Company in Maryetta, Ga., and then worked for the Airforce Reserves from 1971 to 1980. Dave worked at Republic and Northwest Airlines from 1980 to his retirement in 2005. In retirement Dave worked at Oaklawn cemetery, the American Legion and gave many hours in community service. His interests include fishing, traveling and golfing. Dave will be missed by his wife Mary, children John Huberg of Bloomington, Christine (Brad) Nelson of Prior Lake and Jenna (Tony Mathes) Huberg of Minneapolis. Grandchildren Mirna, Nadine, Miles, Ruby and Elanor. To leave an online condolence message go to www.brick-megerfuneralhome.com.